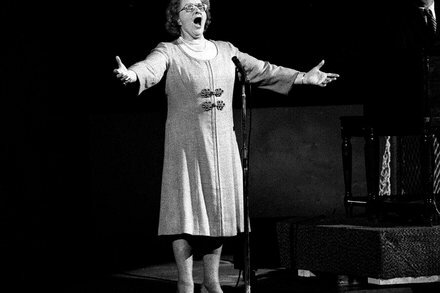 American singer Kate Smith, is most famous for ‘God Bless America.’ But her songs ‘That’s Why Darkies Are Born’ and ‘Pickaninny Heaven,’ led the Flyers and Yankees to stop playing her. Get Irked - Learn how to invest in your financial future! 54 long, arduous, difficult and intolerable years between Stanley Cup championships for the New York Rangers.